For whatever reason, the Kit Kat update for the LG G2 on AT&T left out Android 4.4’s Tap & Pay settings menu, even though the device should have no problem using Host Card Emulation to make mobile payments. There are work-arounds, for sure, but most involve sideloading hacked Google Wallet apks or flashing a custom ROM. For those who were expecting the functionality out of the gate, life has been a bit frustrating. 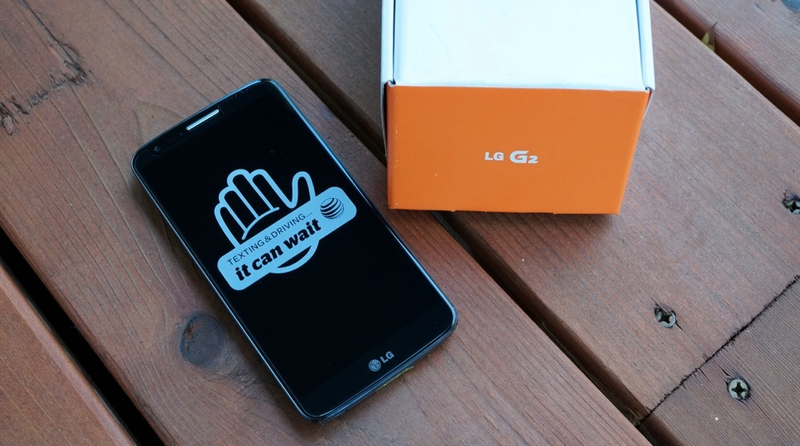 Things are changing today, thanks to an update that AT&T is pushing to the G2. The changelog is minimal, but does say specifically that it involves “updates to Google+ and Google Wallet.” At least one reader has already confirmed that Tap & Pay is now working. If a user is already running Android 4.4.2, a 5.59MB update will arrive with fixes. If a user is not already running Android 4.4.2, a bigger 679MB update will be available. To check for the update, head into Settings>General>About phone>Software update>Update now.